Utah State University Eastern kicks off its annual Bread ‘n’ Soup Night on Monday, Nov. 7. A tradition since 1997, Bread ’n’ Soup Night brings students, faculty, staff and community members together to share a simple meal in an effort to raise funds for the Carbon County Food Bank. Each Monday leading up to Thanksgiving, Eastern’s Dining Service, under the direction of Gillan Bishop, prepares three soups, including one vegetarian option. Recently, patrons were informally polled for soup options, and Bishop says that all the favorites are back on the menu for 2016. “Everyone requests Chicken Noodle and Clam Chowder,” he adds, so watch for those in addition to several other options. 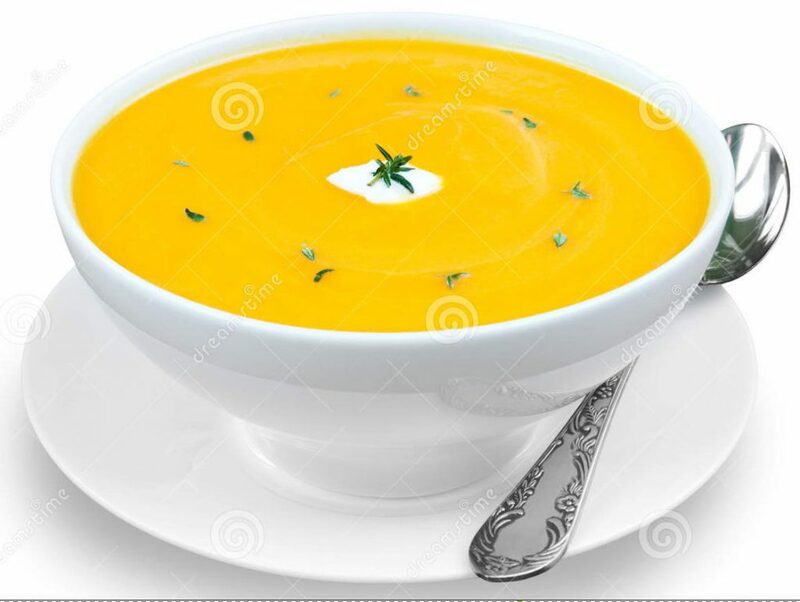 Bread ‘n’ Soup Night takes place between 5 and 6:45 p.m. in the Jennifer Leavitt Student Center’s multi-purpose room. Prices are $6 for adults and students 18 and older, and $5 for students 5 – 17. Children under five are admitted free with a paying adult. For the price of admission, each person receives two tickets good toward one bowl of soup apiece. Children under five each receive one ticket. Additional tickets may be purchased for $2 per bowl. Bread ‘n’ Soup Night will also be held on Nov. 14 and 21.